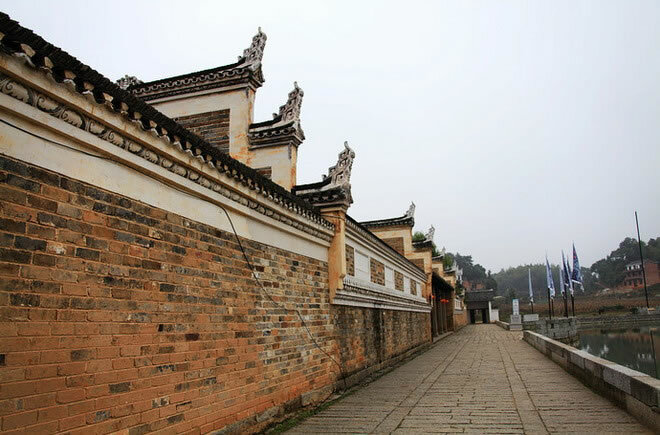 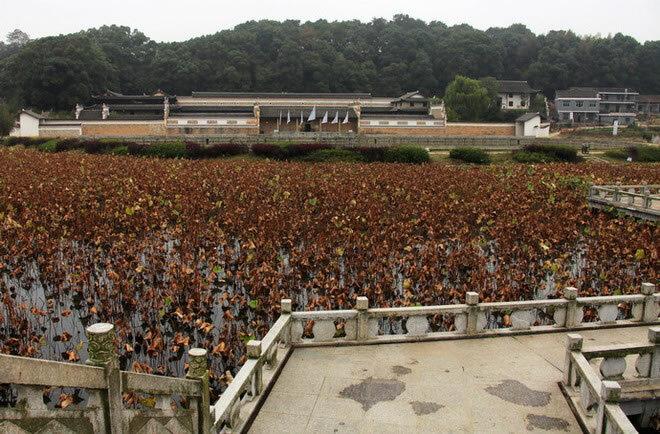 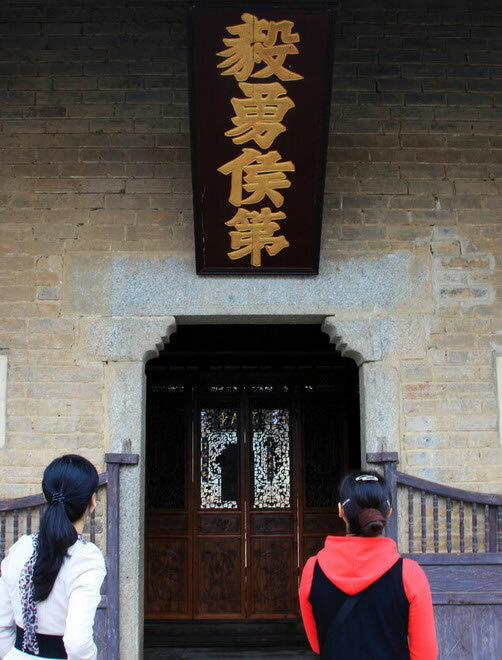 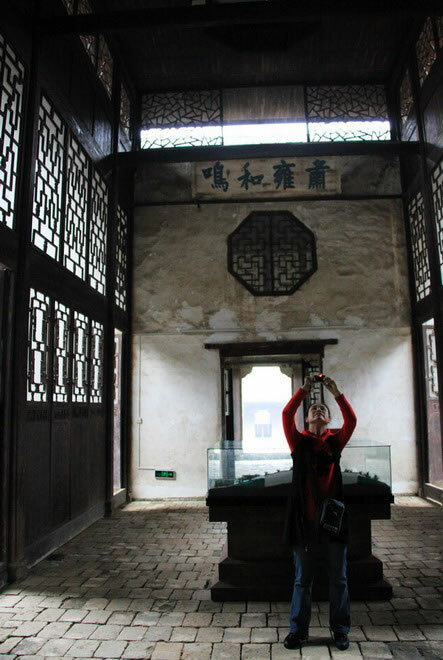 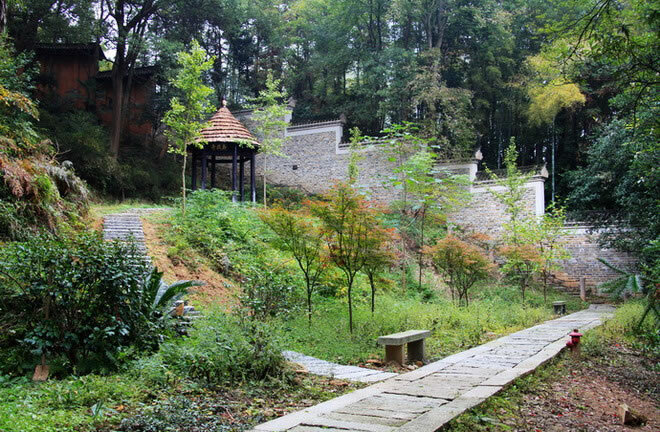 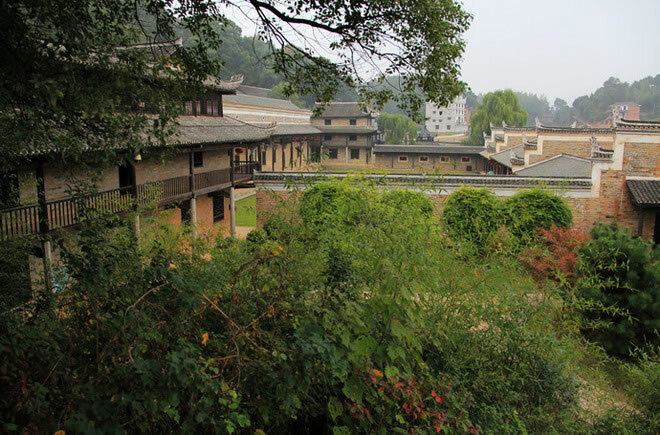 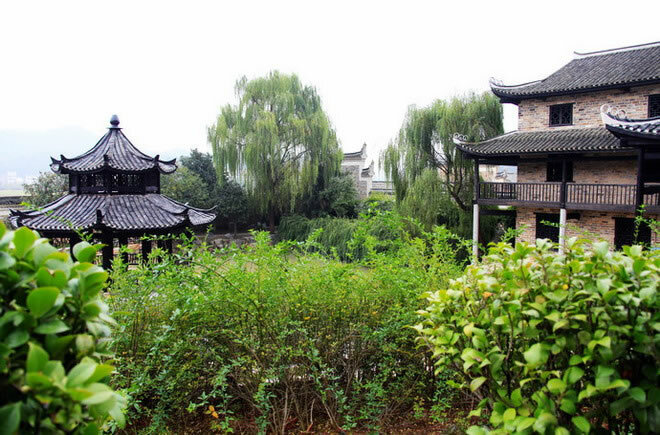 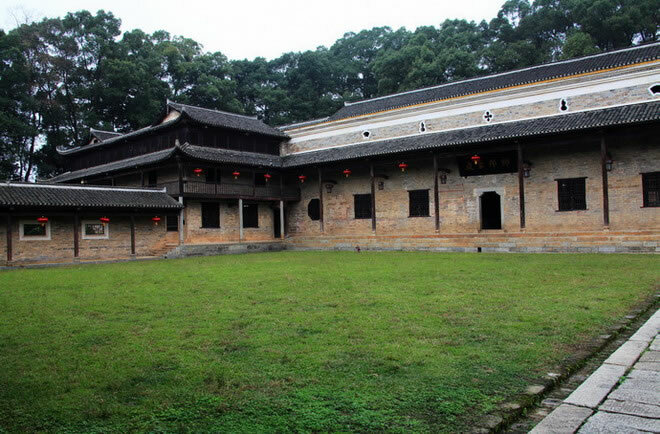 Fuhou Hall of Zeng Guofan residence is located in Heye Town, Loudi City, Shuangfeng County, Hunan. 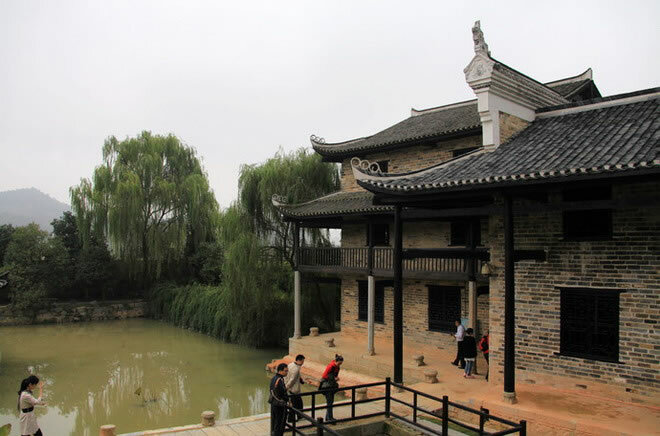 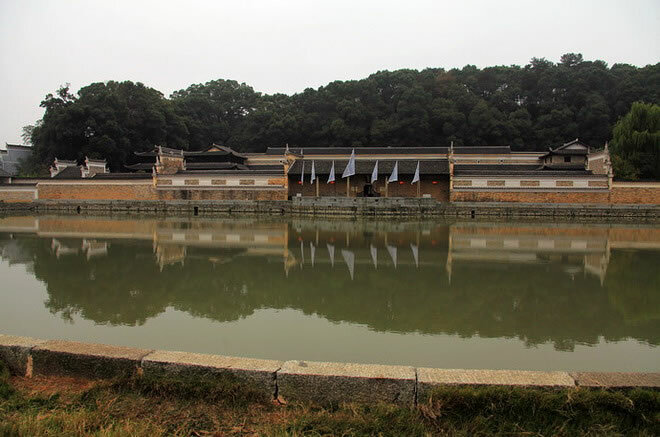 This is one of few “Country Mansion” existing in China, built by Zeng Guofan, an eminent Han Chinese official, military general and devout Confucian scholar of the late Qing Dynasty in China. 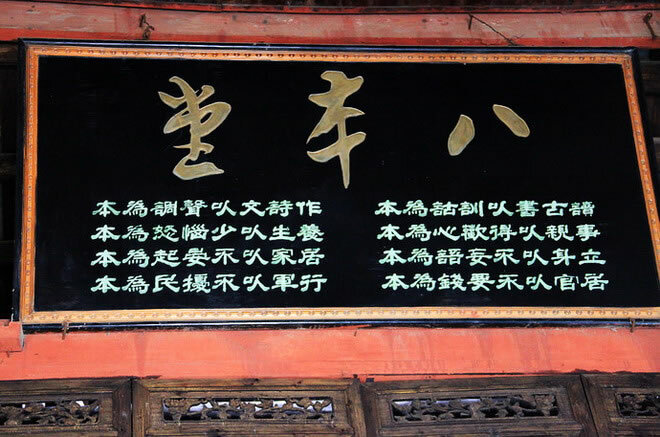 Zeng Guofan is very famous, because he raised the Xiang Army to fight effectively against the Taiping Rebellion and restored the stability of Qing Dynasty along with other prominent figures, including Zuo Zongtang and Li Hongzhang, setting the scene for the era later known as the “Tongzhi Restoration”. 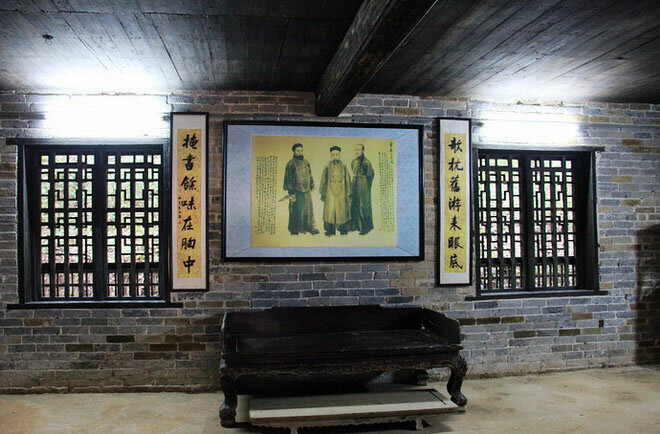 He was known for his strategic perception, administrative skill and noble personality on Confucianist practice, but also sometimes for his ruthlessness on the execution of his policies. 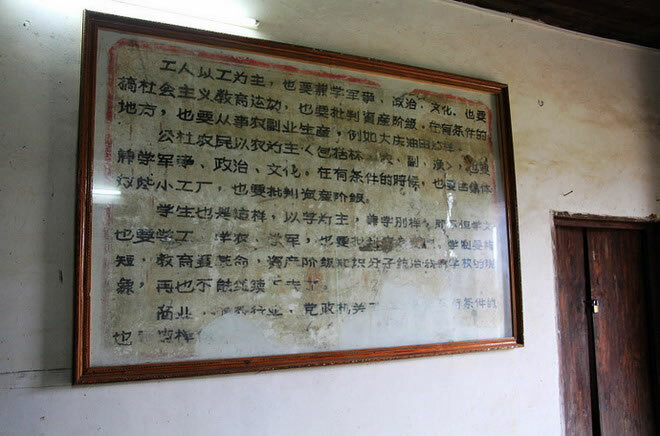 Zeng also exemplified loyalty in an era of chaos, but is also regarded as a pre-cursor to the rise of warlordism. 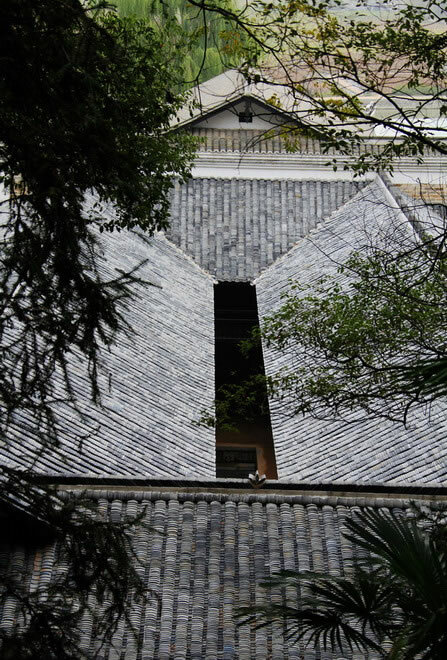 The house is simple and generous, with a total area of 40,000 square meters (10,000 square meters of building area). 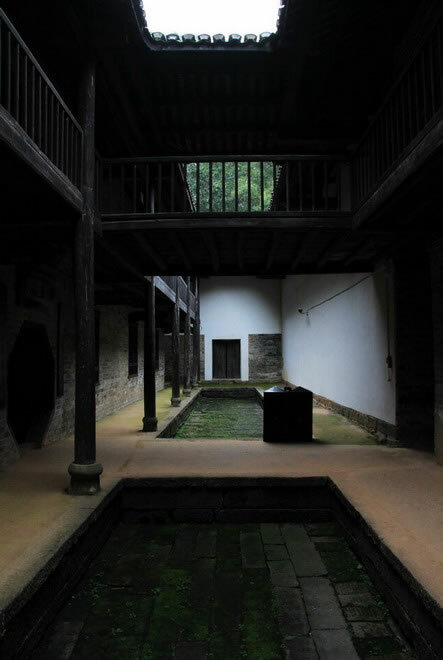 Inside is much like Beijing's courtyard, it is much quiet here. 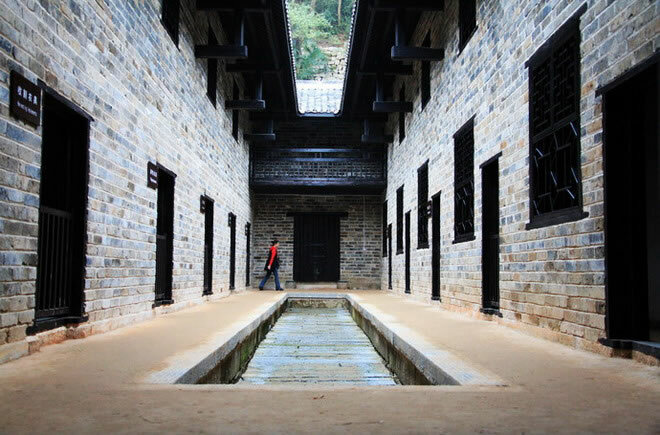 Fuhou Hall is made of brick, earth and stone, with gallery-style. 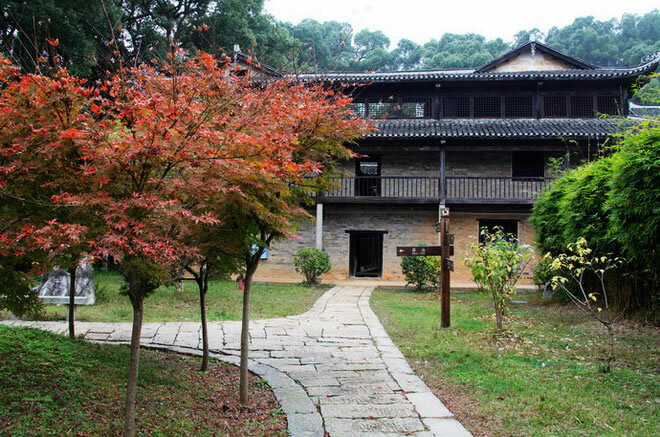 Essence of Fuhou Hall - library building. 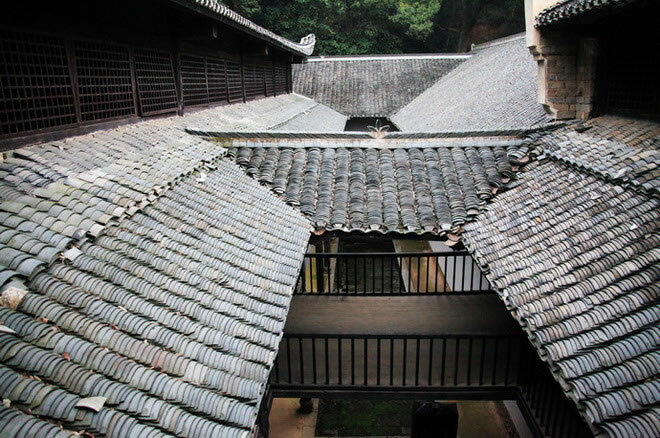 It seems to be the meeting room on the first floor. 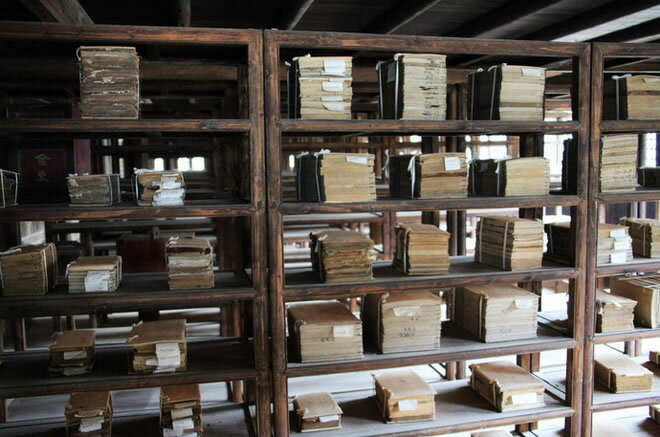 It is said that there are 30 rolls of all kinds of books, and to be China's modern largest private library. 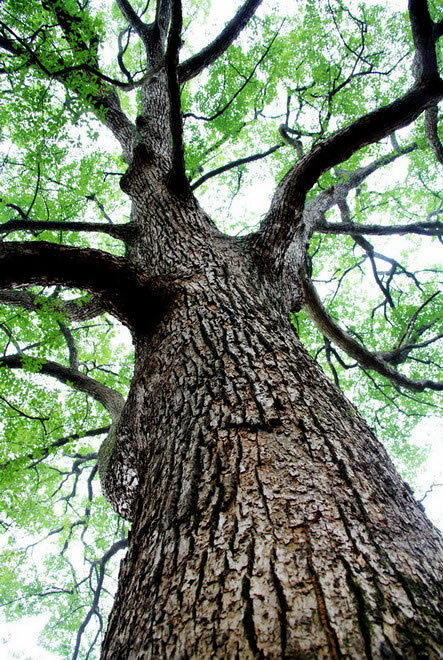 This 196 years old camphor is still full of vitality. 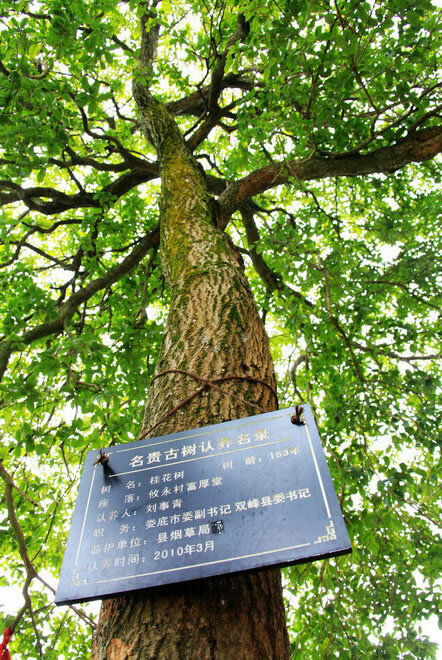 It is said that this sweet-scented osmanthus tree was planted by Zeng Guofan. 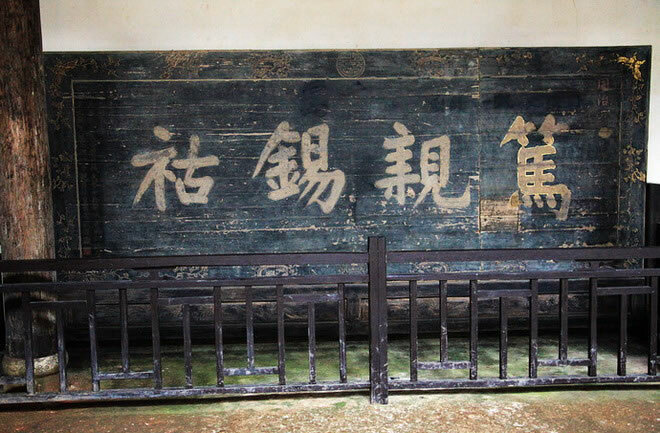 Fuhou Hall was occupied by the local government during the Cultural Revolution, and this is the “highest order” at that time. 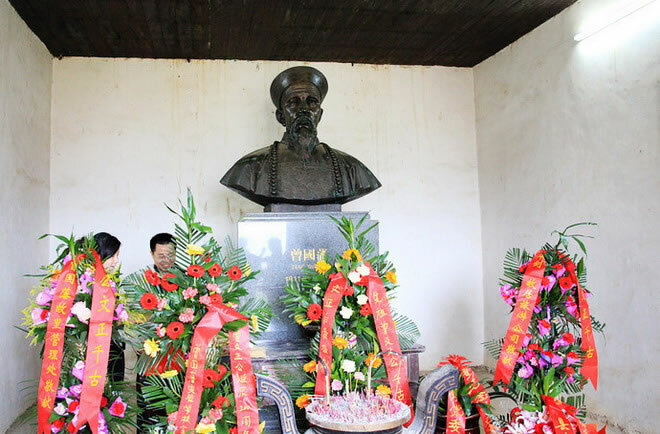 It happened to be the 200th anniversary of Zeng Guofan on the day we arrived, so there were flowers in front of the portrait of Zeng Guofan.